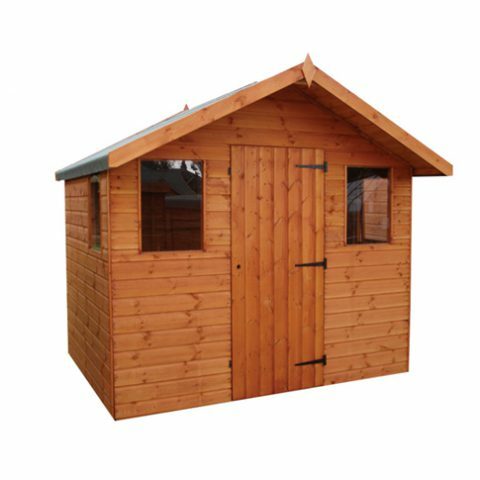 We offer a wide range of options on our garden sheds, from heavier cladding and framing, to additional windows or changes to door positions. 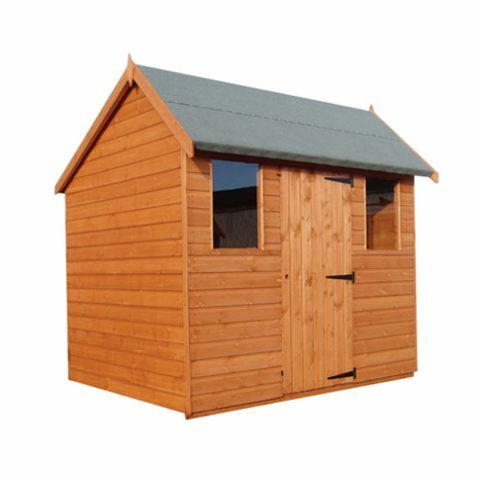 All available in a huge choice of sizes so you will find the perfect shed for your garden. 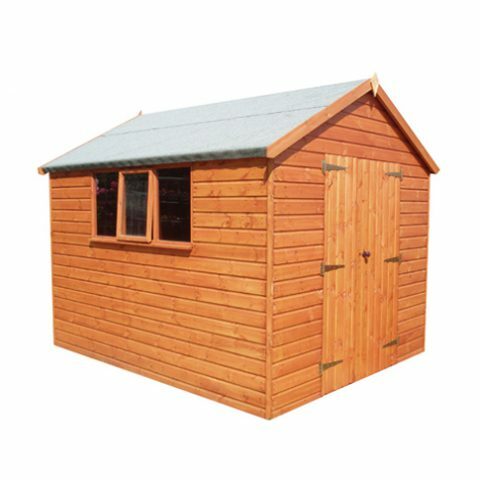 All our sheds are supplied in a dip treated finish. 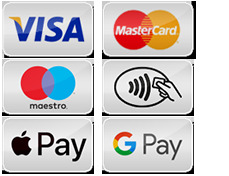 The price includes delivery and installation to your address (subject to suitable access being available). 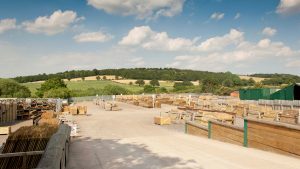 For details of the vast range of sizes, variants and options available, download our price list. 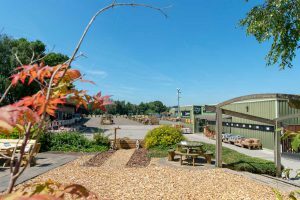 For further information regarding our quality garden sheds, please contact our sales and advice team on 01924 830055. 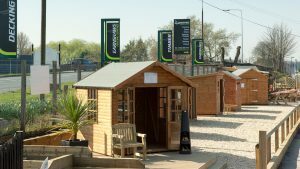 All three of our centres have a range of quality garden sheds on display, why not visit us soon?